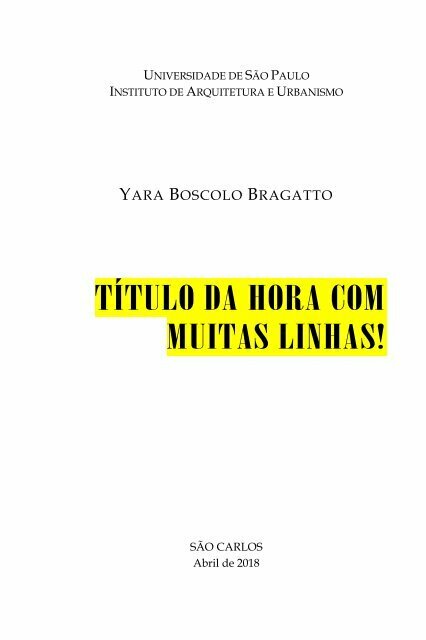 Page 98 and 99: TÍTULO DA HORA COM MUITAS LINHAS! Page 100 and 101: TÍTULO DA HORA COM MUITAS LINHAS! Page 102 and 103: TÍTULO DA HORA COM MUITAS LINHAS!